Brian will arrange a meeting in our showroom or make visit to your home where he will sit and listen to your requirements. You will also be provided with a 3D image so you can see what your finished kitchen will look like. 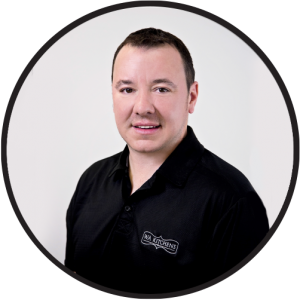 If you require appliances as well, Brian has expert knowledge in this field. Brian’s strength is customer service. He will develop a schedule, project manage the required tradesperson/s so as to keep disturbance in your home to a minimum. Without question Mike will have the most input with any kitchen we do! From working out the dimensions on your new kitchen, to have input with the drawings and for the final cut and measure. 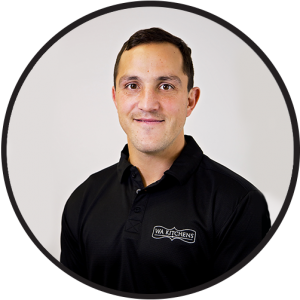 Mike aims for perfection in every job, which is why we guarantee your new kitchen will be your favourite space in your home! In case your new kitchen space requires structural changes, we have just the man. 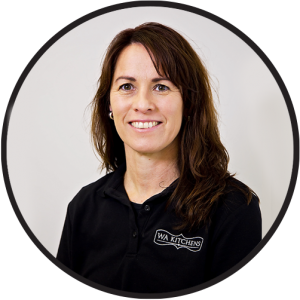 Mick has expert experience in roofing, ceiling and cornice replacements. 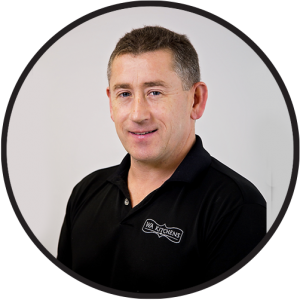 Mick holds a WA builders licence meaning he will ensure that every wall and roof is secure and safe for you and your family. 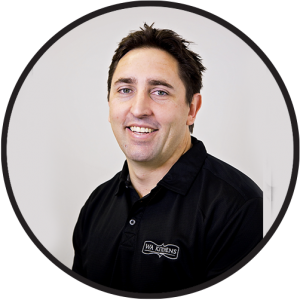 Peter’s attention to details is second to none when it comes to fitting your new kitchen/laundry or cabinets. 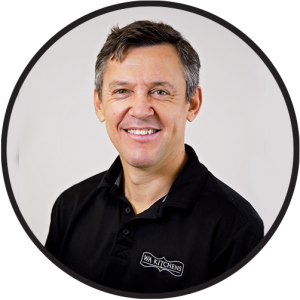 Peter has international experience and you can be assured that when he is on the job, it’s done to the best of his ability. 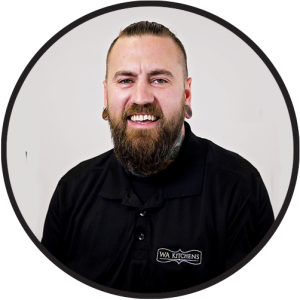 When it comes to moving the gas to a different location, replacing old taps or sink, Ryan is the man. You’ll know Ryan is at your door, as he always wears a big smile from ear to ear. His wife recently entered him to be the best tradie in Australia, you’ll be team Ryan when he’s finished in your home. In almost every job we do, we will require Fraser to come and disconnect power to make our project safe. 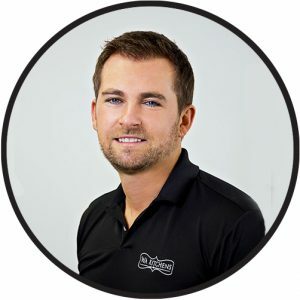 Fraser is then in charge of reconnecting all the appliances, so we can have you cooking a storm in no-time. 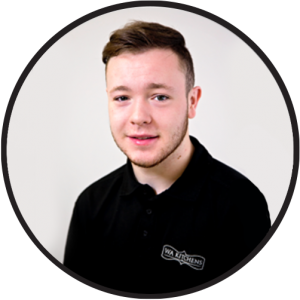 Fraser is very proud to wear our uniform and believes in delivery top class customer service as much as we do! Braga wears his heart on his sleeve. We are blessed to have him on our team, with so much knowledge he is able to turn his hand to anything that is required or put in front of him. With every company you also need young blood. Conor has the skills to be a master cabinet maker, of course how could he not when its in his blood. His dad Peter has being training him well. We love sending Rhonan in to finish off the job. His final finishing touches ensure your kitchen is a dream come true! If the Subway tile is your favourite style or even the latest herringbone, you will be astounded by the finished result! Sorry Jaye, but someone has to do it! If you don’t all these great guys then we don’t have a great team.